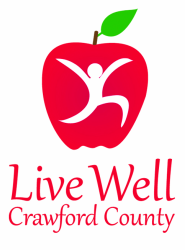 In June 2017, Live Well Crawford County received a $262,500 grant from the Kansas Health Foundation to strengthen community coalitions and address social and economic issues that impact health. 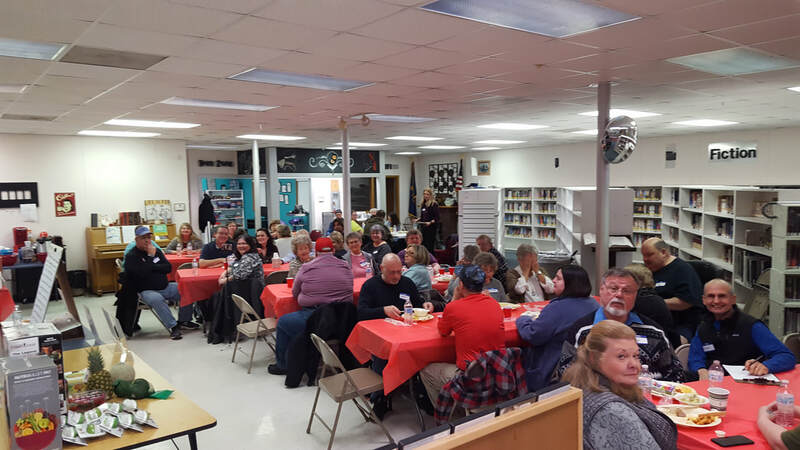 Crawford County is one of 18 Kansas communities taking part in this 3 year initiative to improve health equity in Kansas. 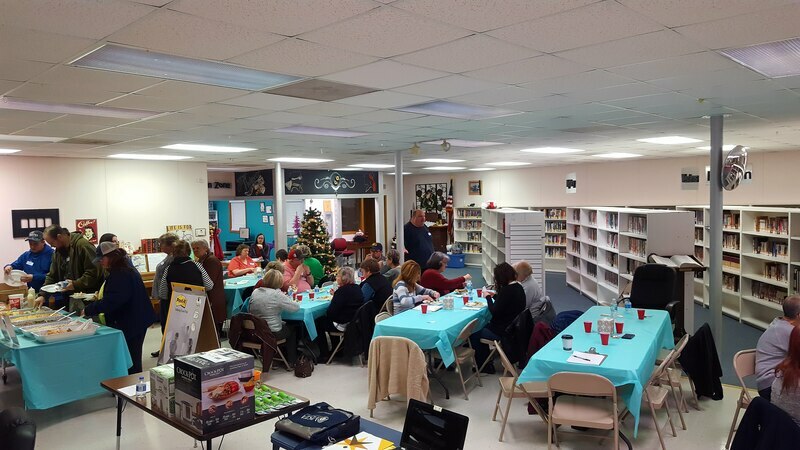 The focus of this effort involves the identification of a priority population group experiencing negative health outcomes, and creating solutions for a healthier community through ​resident led community change. 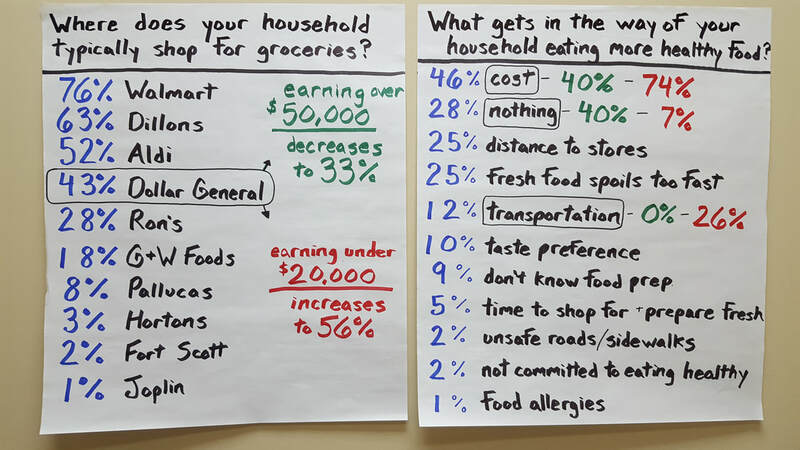 "We believe all Kansans should be able to make healthy choices where they live, work, and play. This initiative will allow residents to identify obstacles and opportunities for better health outcomes. 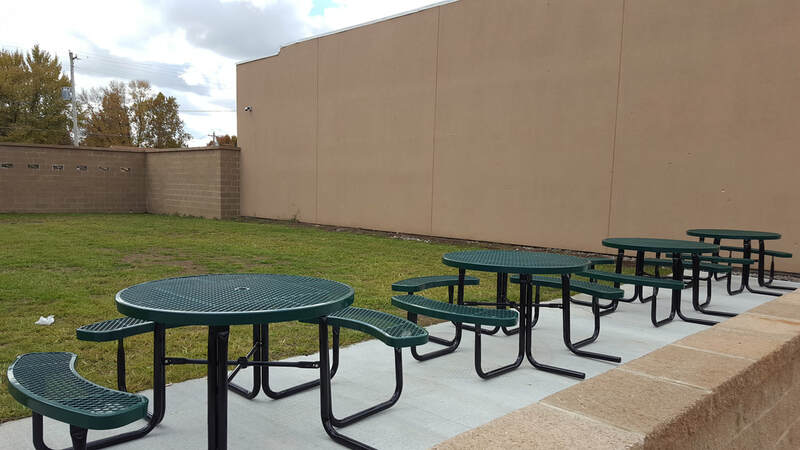 Not only does this improve the health for the priority population, but it makes the entire community stronger." ​Residents of the rural community of Arma, KS are experiencing an unfair barrier to health. ​The combination of high poverty rates, lower than average median household income levels and Arma's proximity to grocers who supply healthy foods are leading to poor health outcomes for Arma residents. 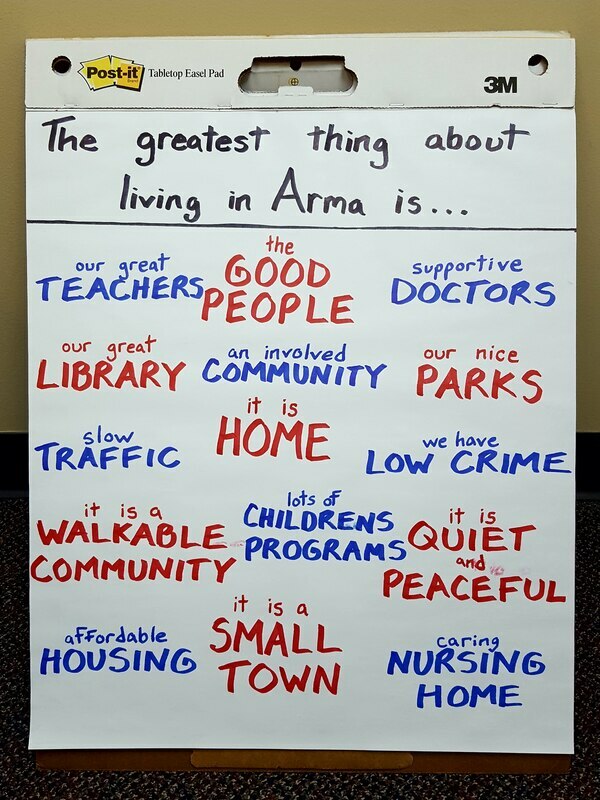 ​These conditions are keeping Arma residents from achieving their full health potential. 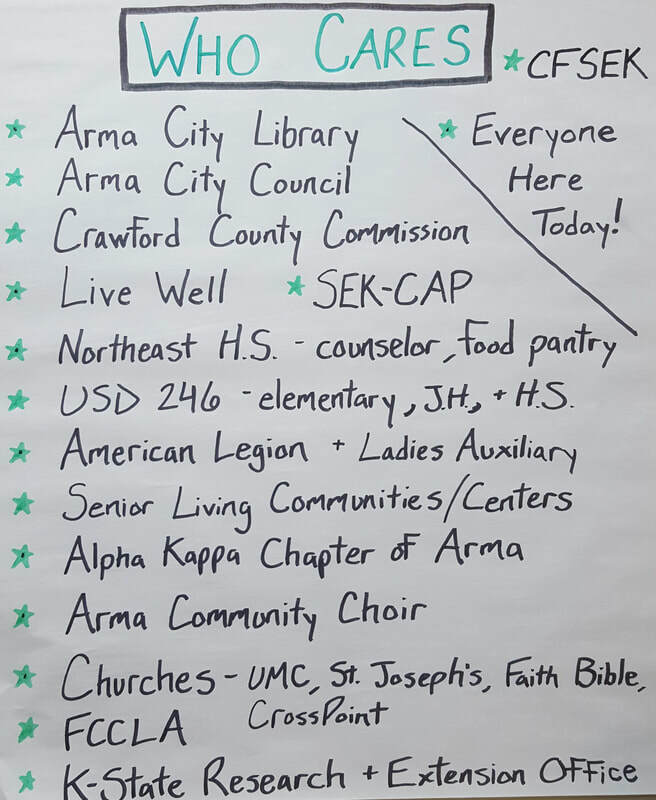 From November 2018 - February 2019, Live Well facilitated a series of Community Conversations at the Arma City Library. 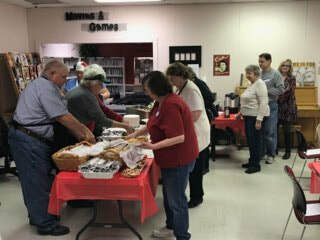 These events were used to engage residents affected by poor access to healthy foods and address their concerns. 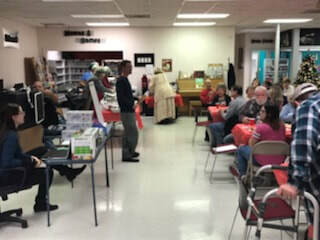 Residents' ideas, solutions & priorities were organized in order to implement policy, systems and environmental changes. 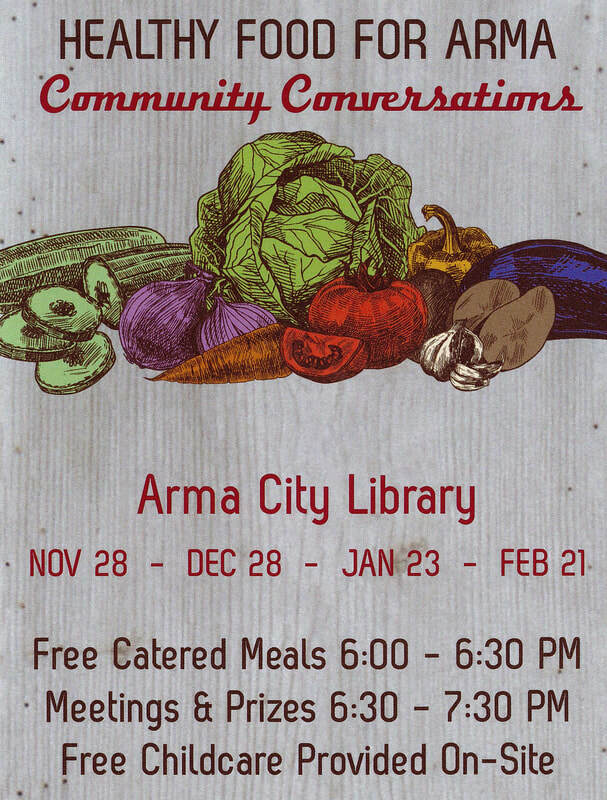 This RESIDENT LED WORK culminated in February when the 50+ community members in attendance voted to start Arma's first community garden. 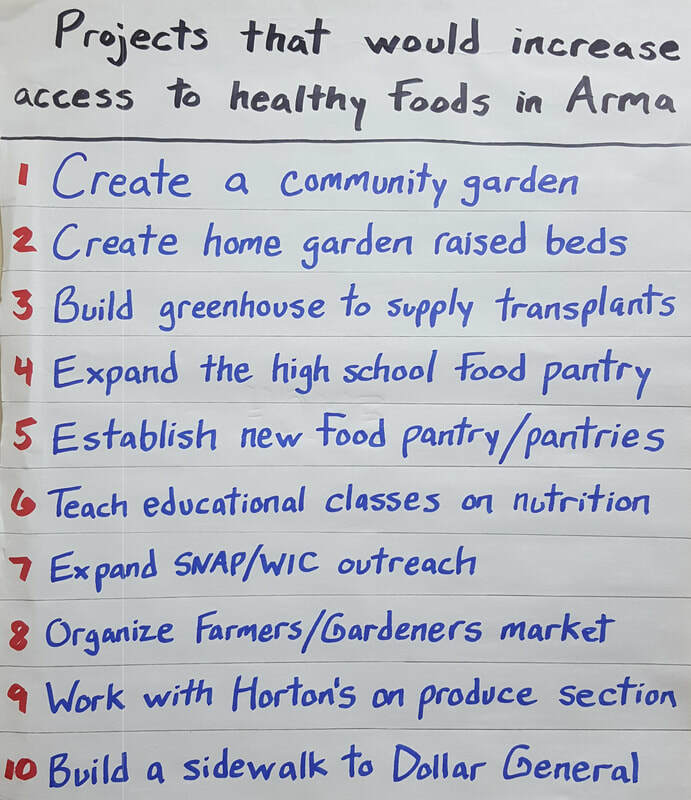 Before April 2019, Live Well will work with Arma residents to launch a $9,000 crowdfunding effort ($6K of which is already raised) to develop and sustain a community garden project with the potential to impact everyone in their community. 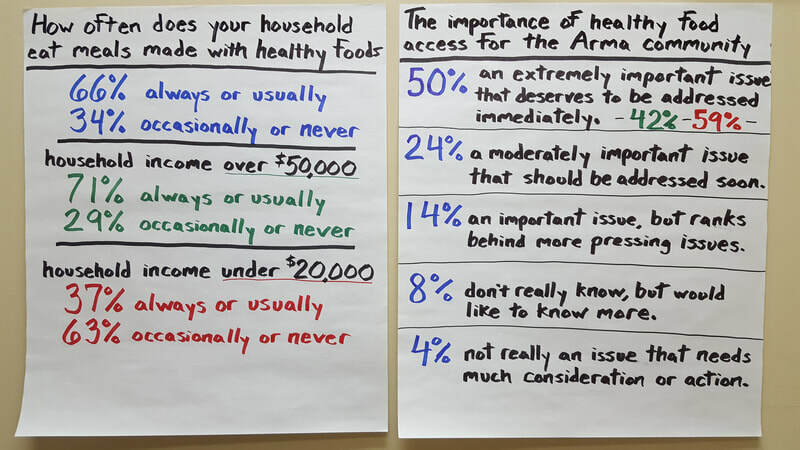 Interested in joining Live Well's Health Equity efforts?